How to Choose Best Pistol to Carry – at the WON Mia Anstine - Encouraging everyone to get outside, hunt, fish, shoot, and survive life with others in a positive way. What’s the Best Pistol to Carry? With that being said, now comes the hard part – determining which carry gun is best for you. 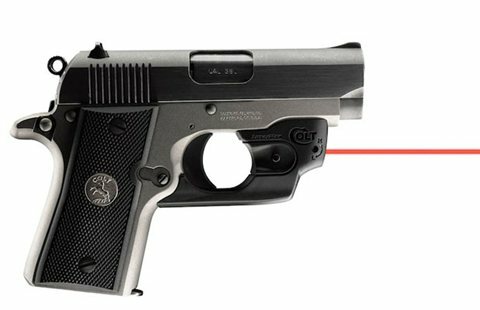 Colt Mustang Pocketlite with LaserMax laser. January 17, 2015 in Hunting. Tags: Best pistol for women, best small pistol, Concealed Carry, how to choose concealed carry, What is the best Concealed carry handgun?